This morning, an NC element to Lyra and the Lost Heirloom has launched, called The Desert Jewel. 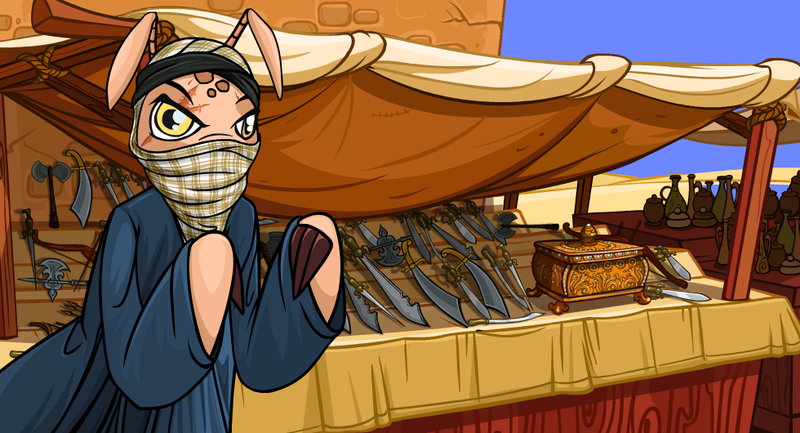 The Shady Merchant has set up a shop and is offering new NC items in exchange for bejeweled caskets. Each casket awards two items. One will be an exclusive item to this event, and the second either a re-release of an existing NC item or a second exclusive item. This is an NC-only event, and participation is not required for the wider Lyra and the Lost Heirloom event.